Power House goes old school! 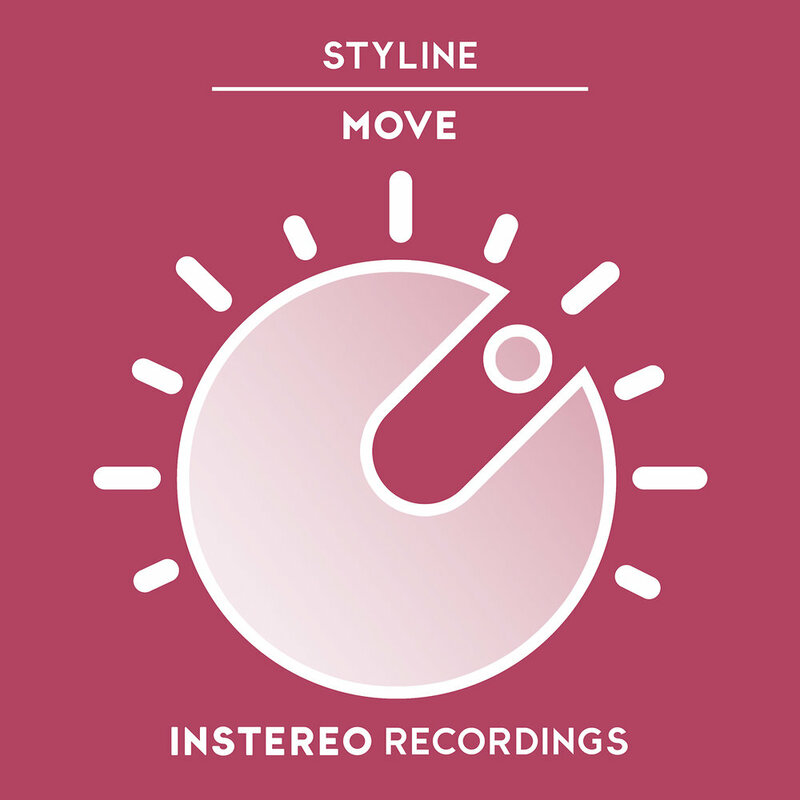 Not relenting one inch from his intense release schedule, Styline takes his Power House Fans straight back to the old school, delivering an addictive remix of WestBam’s "Beatbox Rocker". Carrying the proper established party vibe and going full frontal in the classic rave sound, Beatbox Rocker is a modern take on the old fashioned club scene and delivers the sound we have been missing for years!